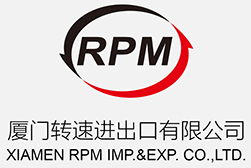 Rimpex Rubber supplies mineral materials for tyres from China such as China clay, calcined kaolin, natural calcium carbonate, wollastonite powder or wallastonite powder, etc. Particle Size (-10um) 98% Min. Size: 325 meshes 1250 meshes etc. Size: 200 meshes, 325 meshes, 600 meshes, 800 meshes etc.